Has your product made it to Product Hunt? MakerTools allows you to create a twitter list of all the wonderful folks who upvoted your product! Also, you can now make a list of your Product Hunt followers. We do not support Internet Explorer please switch browser. 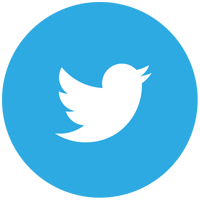 Sign in with Twitter to Get Started * Or view our blog post to learn more. * MakerTools uses Read & Write permissions but will NOT make any tweets on your behalf.